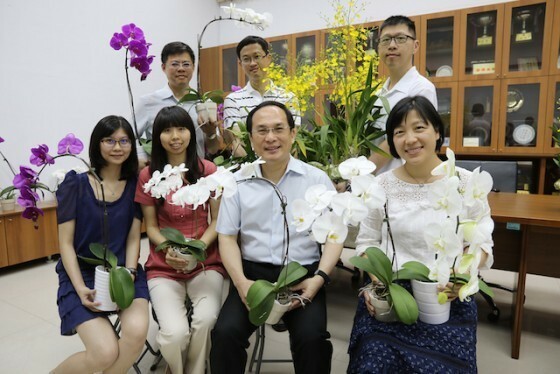 研究文獻：Hsu, H. F., Hsu, W. H., Lee, Y. I., Mao, W. T., Yang, J. Y., Li, J. Y., & Yang, C. H. (2015). 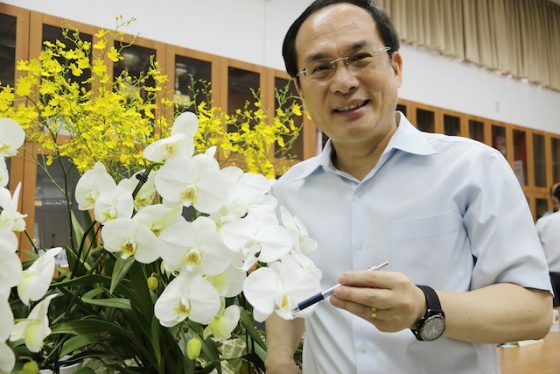 Model for perianth formation in orchids. Nature Plants, 1(5).